Gum (periodontal) disease is a condition that results in the loss of attached gingiva and bone that support our teeth. When it goes untreated, it can lead to symptoms of tooth mobility, bad breath, receding gumlines, bleeding gums, and ultimately tooth loss. To find out whether or not you have active periodontal disease, Dr. Brown will conduct a thorough examination and likely a set of digital x-rays to assess your bone quality. If the disease is present, periodontal therapy is the next step. Periodontal scaling and root planing, otherwise known as “deep cleanings,” involve the removal of soft and calcified bacterial deposits under your gumlines. This helps to eliminate active pathogens, so that your smile can be preserved. 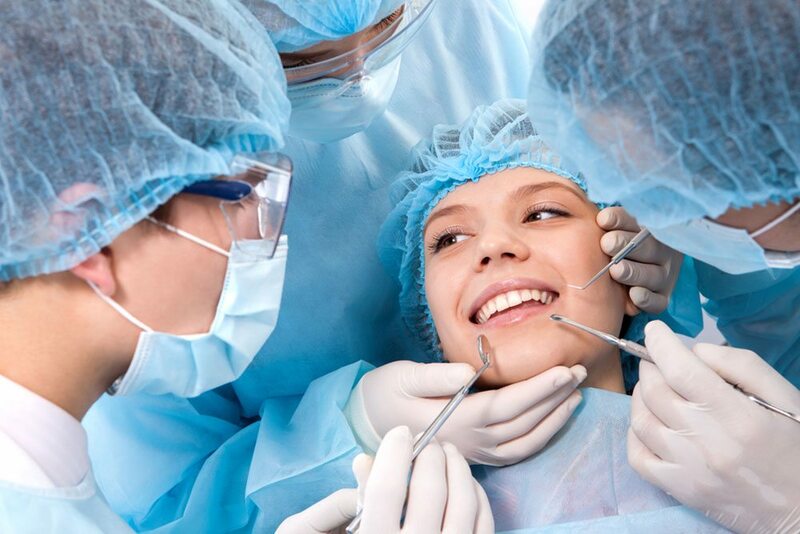 For most of our patients, we will break the deep cleanings up into two or more visits. We may also numb the area of the mouth being cleaned, allowing us to work thoroughly without causing any unwanted discomfort. 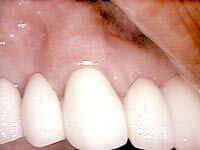 Overzealous tooth brushing or gum disease are common causes of receding gumlines. As the root of a tooth becomes exposed, it can cause both sensitivity and aesthetic concerns. Bone loss may be a side effect. To protect the tooth and prevent unwanted mobility, a soft tissue graft is typically recommended in areas of severe gum loss. 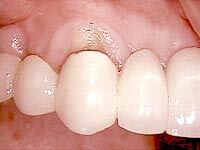 Gingival grafts take gum tissue from another area of your mouth and cover the exposed tooth surface.